At George Fox University, our goal is not just academic and career outcomes, but growing students from the inside out. We are delighted to share this FOX 12 feature about how our football students take leadership on and off of the field. Specifically, it focuses on third-year starting quarterback Grant Schroeder. 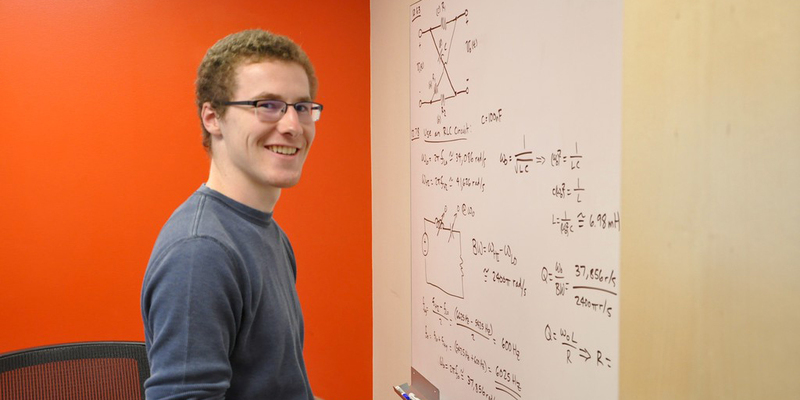 Grant is also an engineering student who is learning in the new Engineering Innovation Center space. The video also features an interview with Head Coach Chris Casey. If you are interested in giving to the equipment fund for the new engineering center, visit this webpage.